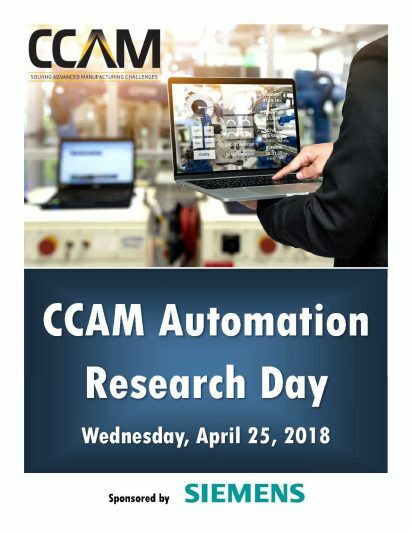 The Commonwealth Center for Advanced Manufacturing (CCAM) hosted Automation Research Day at their facility in Prince George County, Virginia on Wednesday, April 25, 2018. The focus was on on adaptive automation technologies including the Intelligent Factory and how automation factors into current and future manufacturing. 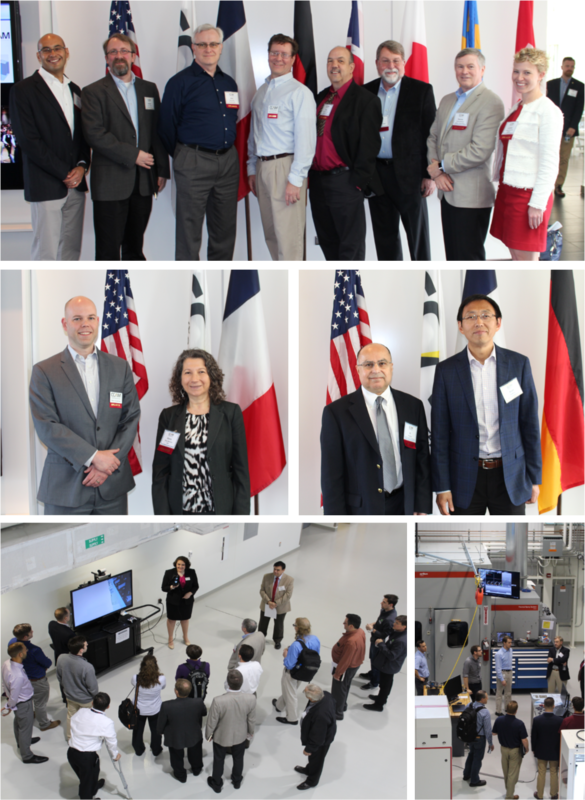 Invited speakers included industry, academic, and government experts. Dennis Brandl, President, BR&L Consulting, Inc.
David Hills, VP Research & Technology, Airbus Americas Inc. 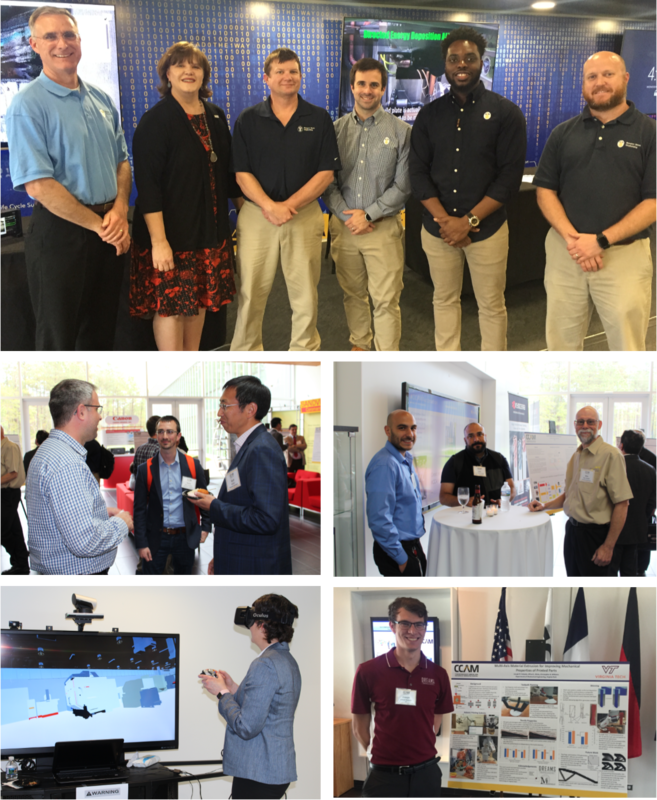 The Newport News Digital Shipbuilding Mobile Experience (MX) was on hand for tours. The MX is a 53 foot trailer containing demonstration stations and content that provide an experiential learning overview of Newport News Shipbuilding’s digital transformation process. 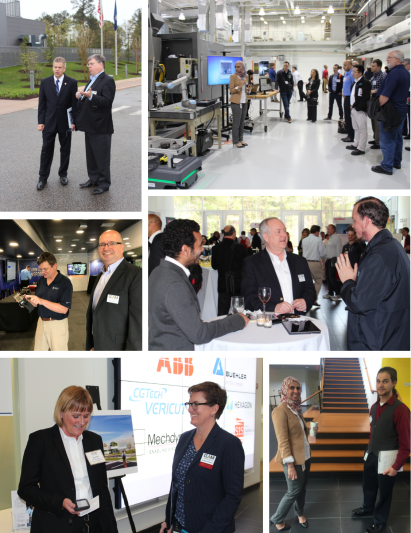 The intent of the MX is to provide an immersive experience using digital tools currently in development.